This weeks chat was led by Peter Reed and Sue Beckingham. The topic was chosen by the community and was ‘Engaging the unengaged learners’. 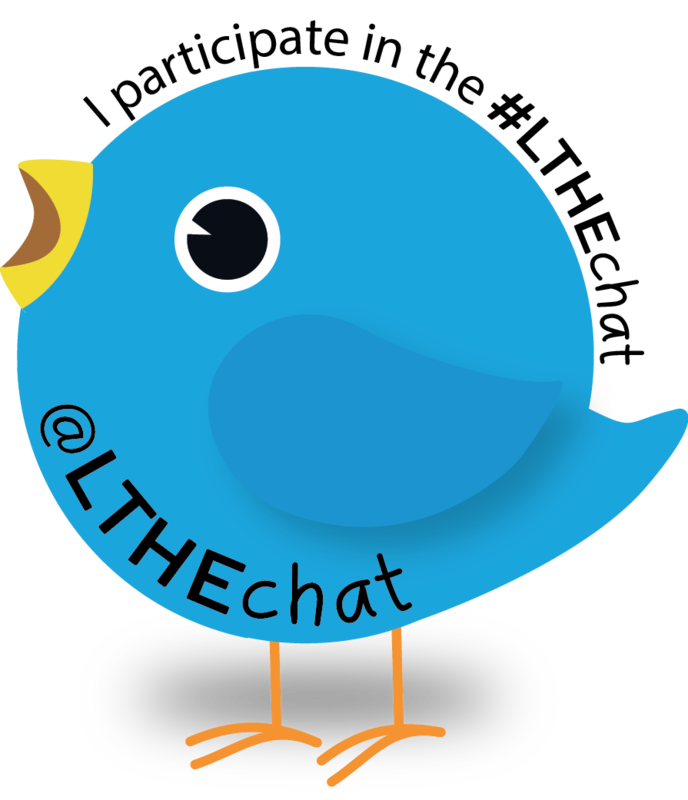 It was great to see new Tweeters joining the conversation and hope others who are listening in after the tweet chat will also contribute their views by adding comments to this blog post or via Twitter (remember to include the hashtag #LTHEchat). Once again it was a lively debate. Establishing what an engaged or unengaged learner was not easy to define. Modelling how tools, low and high-tech can help them engage with their learning: notetaking, mindmaps for ideas generation, group work etc. You can read more about the conversations that took place by looking at the questions that were raised by Peter and Sue during the chat and read the rich discussion curated as a Storify. Q1: What does an engaged learner do to signify they are engaged? Q2: What signs would you say identify an unengaged learner? Q3: What motivates you personally to engage with learning/CPD? Q4: What type of activities work best to engage learners? 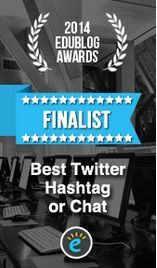 Q5: Do you see opportunities to introduce social media to keep learners engaged? Explain. Q6: What examples can you share where students use of social media has increased engagement?